This week, I’ve selected a lively flotilla of seven new books to keep you afloat and inspired for a lifetime of reading. In the past two weeks I've presented my very varied top style books for fall, including the glorious new biographical book by Manolo Blahnik. 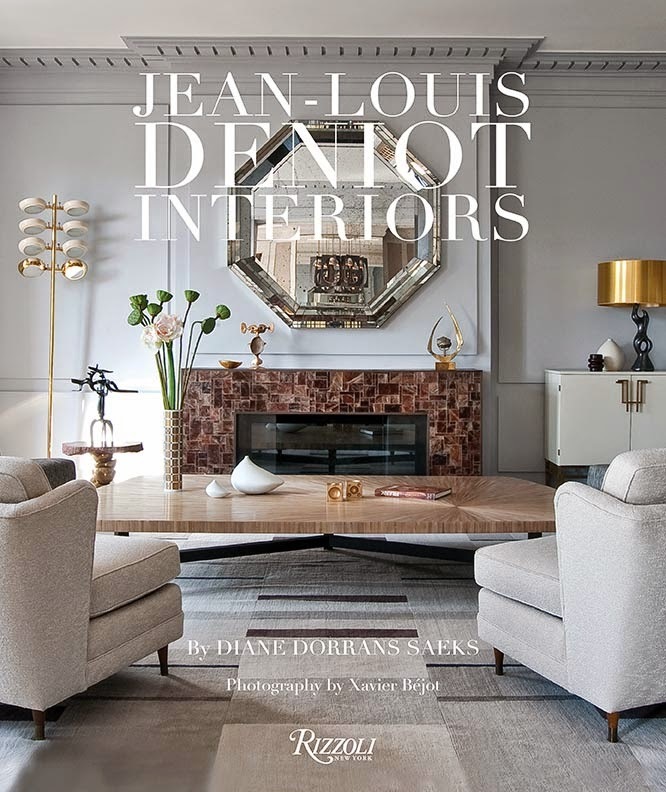 And last week, I chose as my ‘besties’ new books about Suzanne Rheinstein and Jeffrey Bilbuber, along with Cheap Chic, and the new Diana Vreeland book. 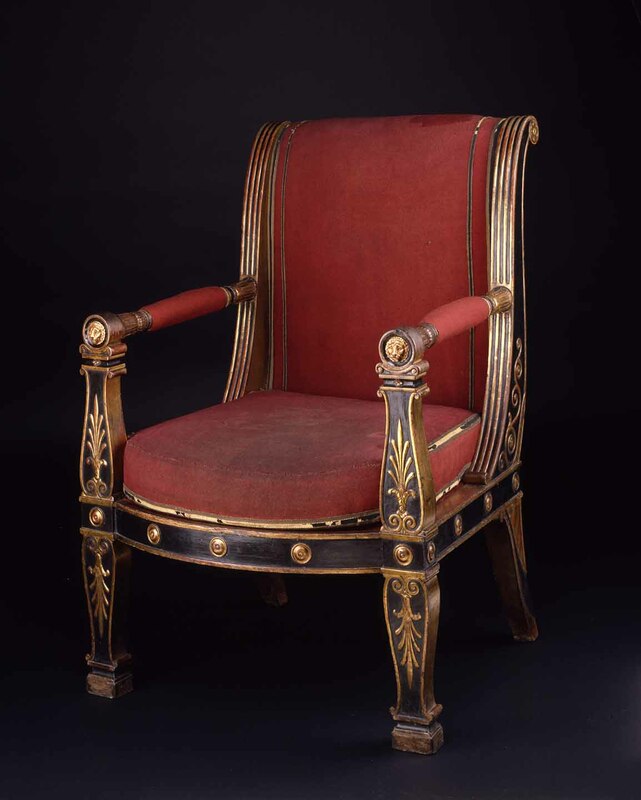 You can scroll down to the end of this blog to read all about them and your can always find them in the blog archive. 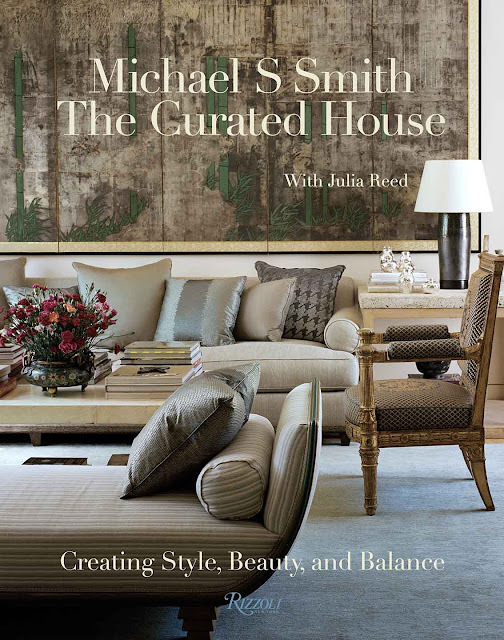 I have seven great new books this week, including Michael S. Smith’s new design bible. 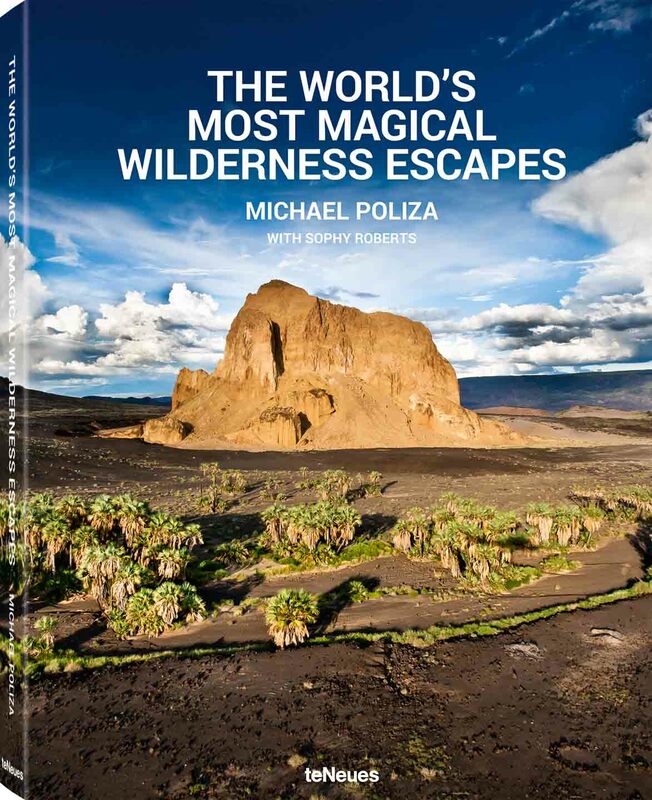 There’s a fantastically inspiring new travel book written by the great Sophy Roberts (my favorite intrepid travel writer) with dramatic photography by Michael Poliza, a noted German travel photographer. 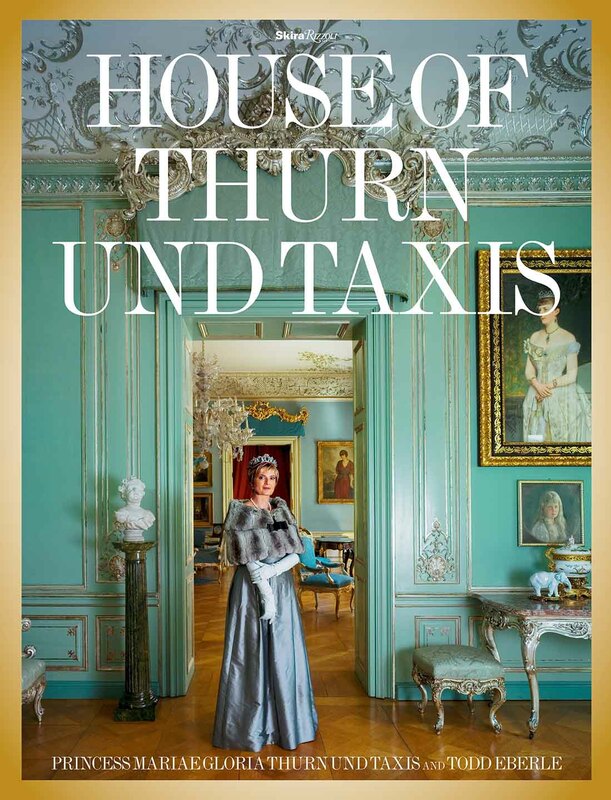 I’ve selected an insider look at the castle of the Thurn und Taxis family, and a new fresh look at Dior’s 1957 New Look, along with an overview of ‘The New Shingled House’. All will be revealed. Come with me for a good read. I offer an edited view of what’s lively this fall. I hope you’ll be inspired, perhaps, to a dash to your nearest bookshop to order all of them! I hope so. Please read on. 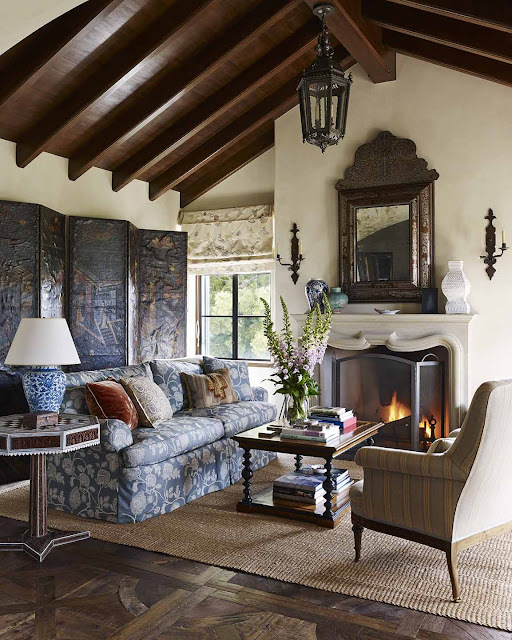 I’ve known the Los Angeles designer Michael Smith since he first launched his career, with one client, the late Dawn Steel. 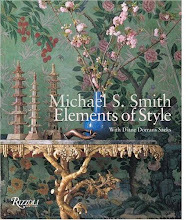 His work is published in many of my books, and of course I wrote, Michael S. Smith Elements of Style, which is now in its eighth printing. 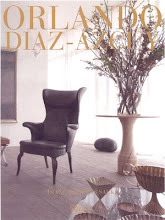 It is a classic book, and his work never dates, never looks trendy or ‘of the moment’. Michael’s talent and discernment are evident on each page of this large-scale new book. His supernova eye, certainty, knowledge and insight are on every page of his new book. I introduced designer Michael S. Smith to Charles Miers, the publisher of Rizzoli, some years ago (perhaps ten, exactly) and I wrote the first book about Michael, Elements of Style. It’s still selling like crazy. Now his new book, Michael S. Smith: The Curated House (Rizzoli), with Julia Reed, covers the recent five years of his blockbuster career. Michael S. Smith: The Curated House covers varied and dramatic geographic territory including London, the Midwest, Madrid (his partner is the American Ambassador to Spain), and all over California. 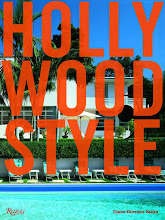 He opens with his own modern Los Angeles house, arguably the best interiors and the most elegant in the book. 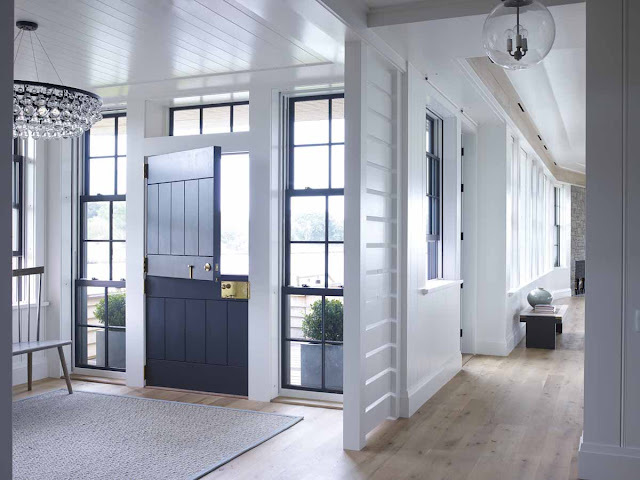 Designers always seem to do their best work for themselves (with just their own style and desire and ideas guiding them ever forward, freely). 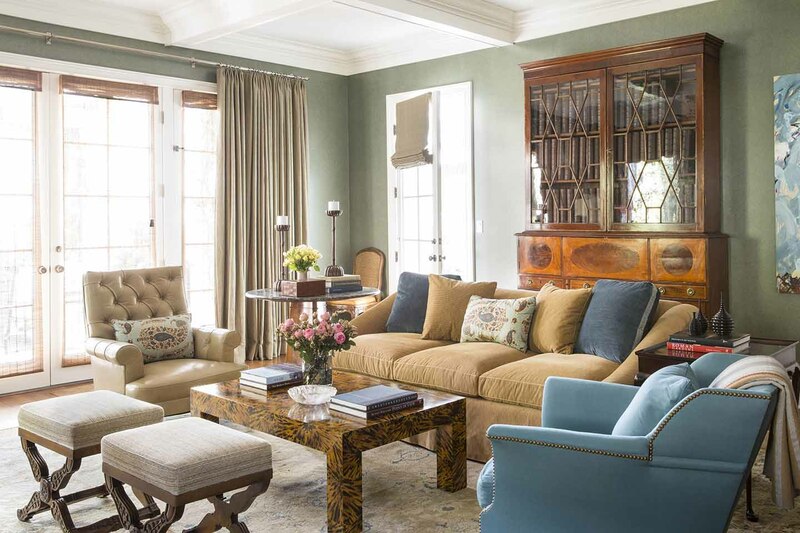 Michael’s penthouse in Manhattan is one of my favorites, with a subdued palette and a rooftop aerie feeling, all light and ease and views and sky. 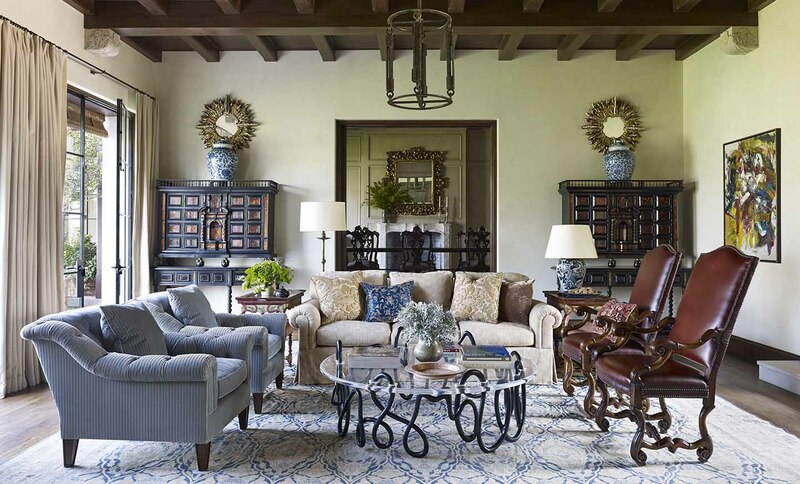 I admire his desert retreat in Rancho Mirage. Then in Part Two, his clients’ interiors are photographed. There’s a London house for Natalie Massenet, and a mountain modernist residence, as well as California Colonial, Boathouse Deco, more desert, and Malibu and more New York. It’s a beautiful book, and one to study for years. 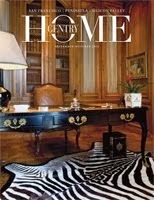 This is a must for a complete design and reference library. Bravo, Michael. I’m a lifelong traveler and always searching and researching for the next great and undiscovered place to find. I love the new te Neues volume, The World’s Most Magical Wilderness Escapes, with graphic you-are-there photography by German talent Michael Poliza. 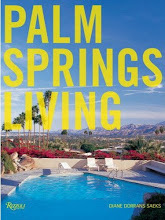 It’s written by the adventurous and vivid British travel writer, Sophy Roberts. This is a book for those who want to go totally and utterly off the map into remotest regions, far from wi-fi. 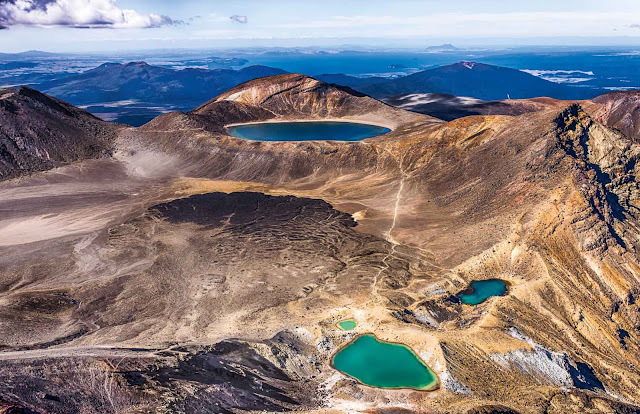 There are the wild coasts of British Columbia in Canada, and Tongariro National Park in New Zealand. It’s surprising to see the Kimberley ranges in harsh northern Australia. I loved seeing the Galapagos through his eyes, as well as three sites in Antarctica. Michael Poliza loves grittiest corners of Africa. 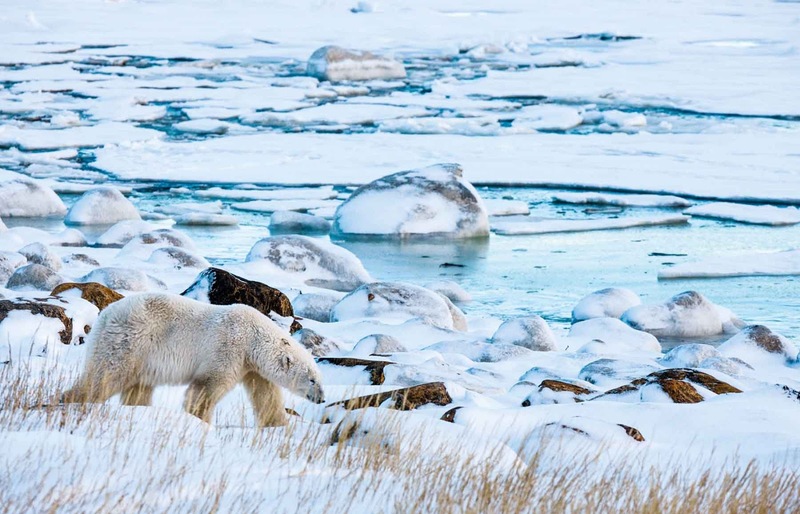 He trekked into the Okavango Delta, and the Makgadikgadi Pans of Botswana in southern African. Poliza is trekking and stalking, even stomping far away with the camel herders of Ethiopia. Many of his best photos are taken from the air—to give an absolute sense of place. 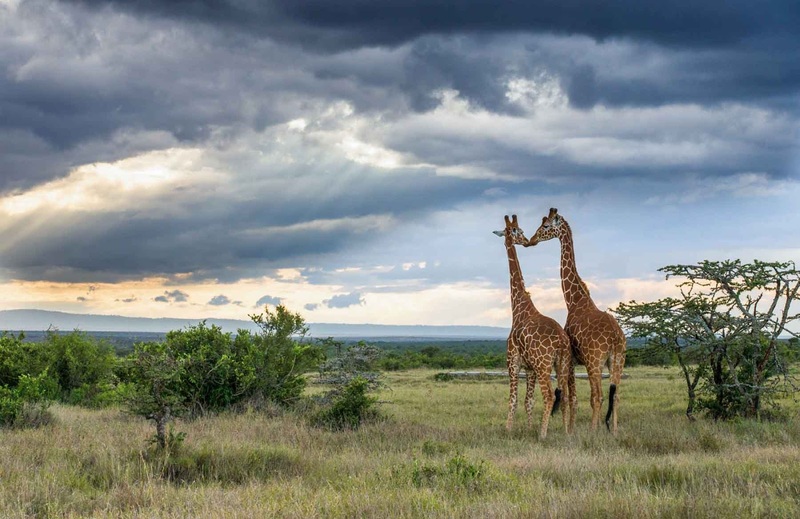 Sophy gives all the travel details of how to get there, where to stay, best times, wildlife, helicopter access, guides, activities and rare adventures. Great inspiration and authoritative information. Photographer Michael Poliza gives dramatic witness to some of the most remote and rugged locations in the world. The beauty and elegance of the settings challenge readers to travel and experience. I love new books that challenge and inform—and offer information that’s eccentric and provocative. I was delighted to discover A Red Like No Other: How Cochineal Colored the World, An Epic Story of Art, Culture, Science and Trade (Skira Rizzoli) featuring essays by Elena Phipps, Jo Kirby Atkinson, and Mary Miller. 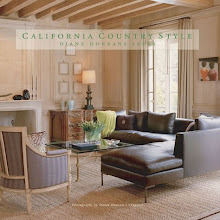 Edited by Carmella Padilla and Barbara Anderson. You will never look at red in the same way again. 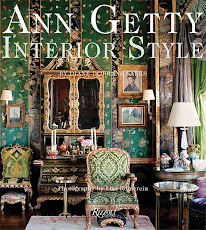 This beautiful new volume covers the color red in art, crafts, fashion, design, power, royalty, religion and interiors, with 350 color illustrations. Red in all its permutations can be bold, royal, provocative, romantic, fiery, or passionate, and has been seen, across cultures, as a symbol of power, wealth, and sensuality for millennia. It’s for bishops, kings and queens, fashion designers and Indian Moghul carpets. 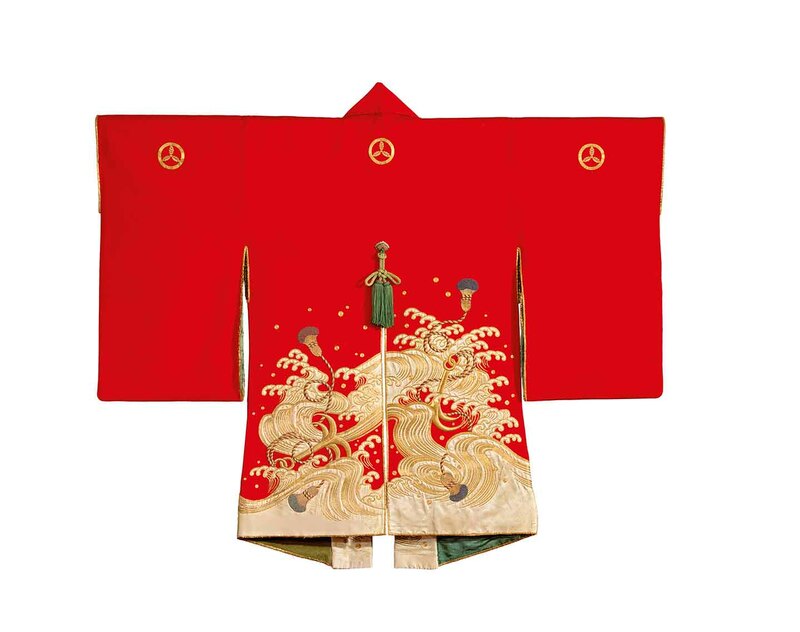 For hundreds of years, painters and other artists engaged in a quest for the perfect red to convey spirituality, luxury, and the substance of living. In the 1520s, Spanish explorers found its most potent source in the grand Aztec markets of Mexico in a red dye derived from the cochineal insect. The ensuing global spread of cochineal changed art, culture, science, and trade for centuries. A Red Like No Other follows the substance from Mexico to Europe and beyond. 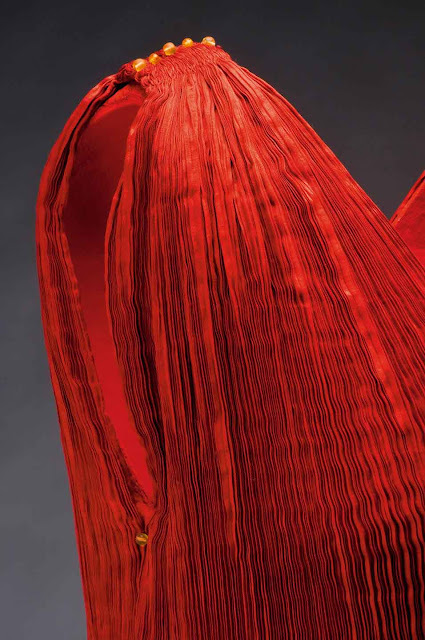 I loved its esoteric approach, showing how red touched cultures worldwide, including pre-Columbian weavers, Italian textile dyers, painters of Spain’s Golden Age, and nineteenth-century Navajo weavers. El Greco, Tintoretto, Velázquez, van Dyck, Rembrandt, Vermeer, and van Gogh used it, as did Spanish fashion icon Mariano Fortuny. 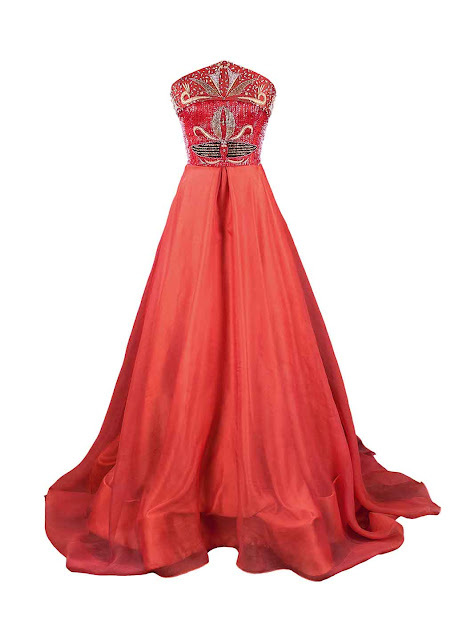 Today, contemporary artists and designers continue to love all shades of red for its evocative beauty and symbolic meaning. 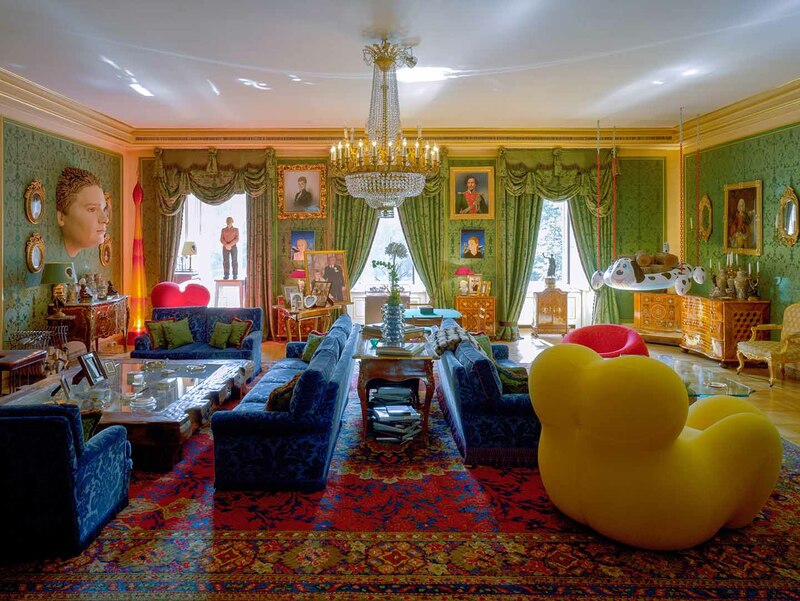 House of Thurn und Taxis (Skira Rizzoli) is for art and design lovers with curiosity—and perhaps for readers who recall the famous ‘Princes TNT’ at Studio 54 back in her disco days. 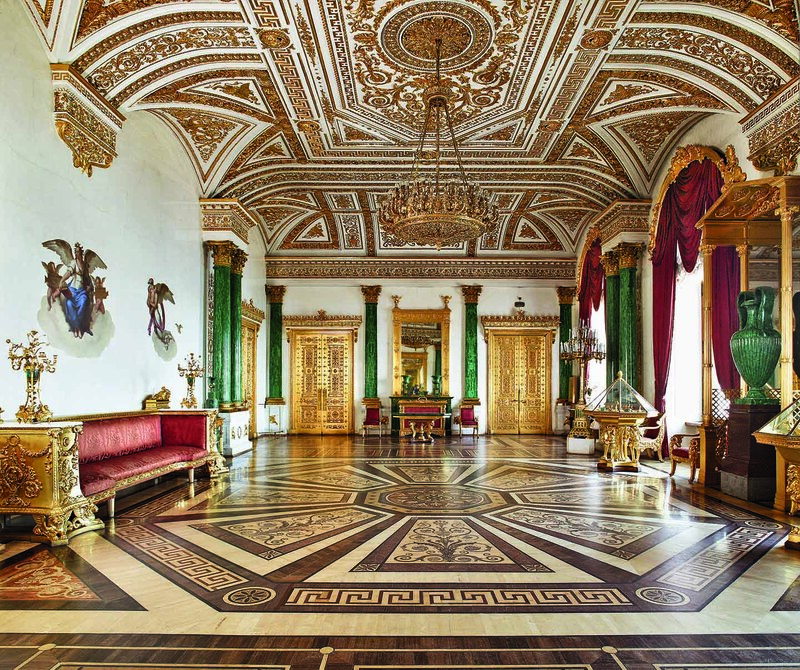 She and her husband were noted art collectors and disco fans—and were the curators of the family castle in Regensburg, Germany. 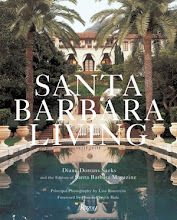 The new book, with photographs and an introduction by Todd Eberle, offers a conversation between Gloria Thurn und Taxis and Sir John Richardson, and witty contributions by André Leon Talley and his protégée, the family’s elder daughter, Elizabeth Thurn und Taxis, a writer for American Vogue. 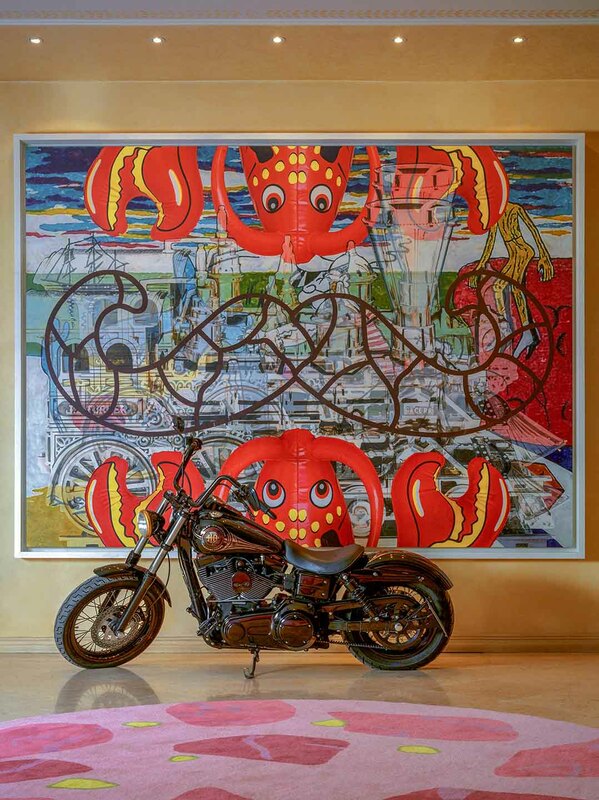 There are also texts by Martin Mosebach and Jeff Koons. Gloria, Countess von Schoenburg-Glauchau, was famously known as “Princess TNT” when she first married Prince Johannes Thurn und Taxis in 1980—she was thirty-four years his junior. Her high spirits, love for rock and roll, vivid fashion, and contemporary art, blew the cobwebs from the Regensberg Palace of St. Emmeram that her husband’s family had called home for two centuries. 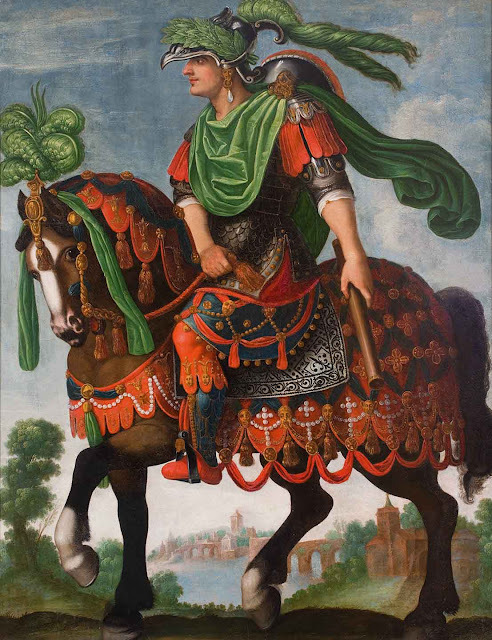 In an introduction titled Pop and Circumstance, Princess Gloria traces their first meeting and rapid courtship. They often acquired during visits to the studios of artists including Keith Haring, Jean-Michel Basquiat, and Jeff Koons. It’s their works, in dramatic contrast with the historically significant setting in which they are now displayed, that give the book its modern significance. 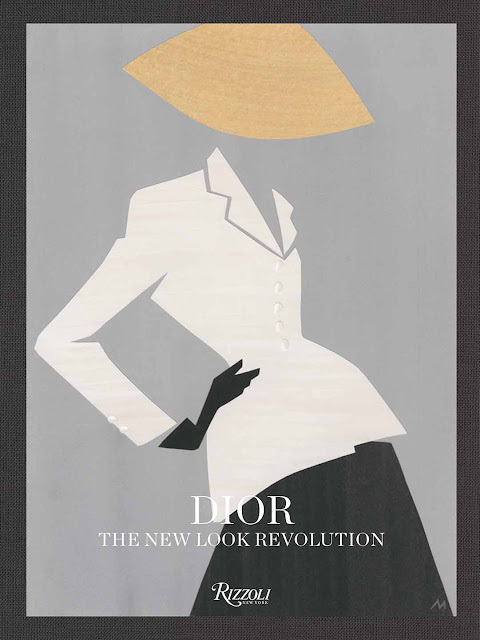 Dior: The New Look Revolution with texts by Laurence Benaim, offers fresh insight into the BAR suit. 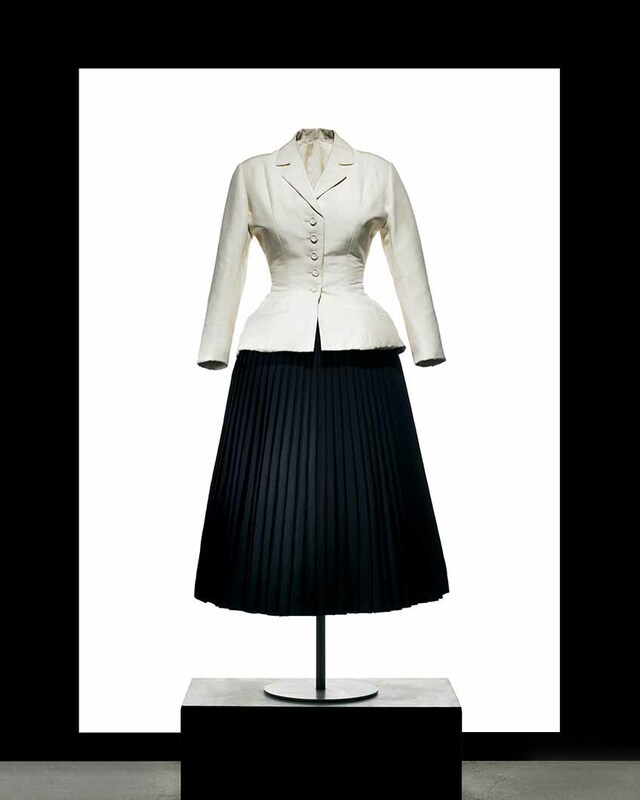 I’ve always loved the sharp and feminine silhouette of Christian Dior’s BAR jacket and skirt and its many variations. Dior designers today are forever trying to reference and pay homage. 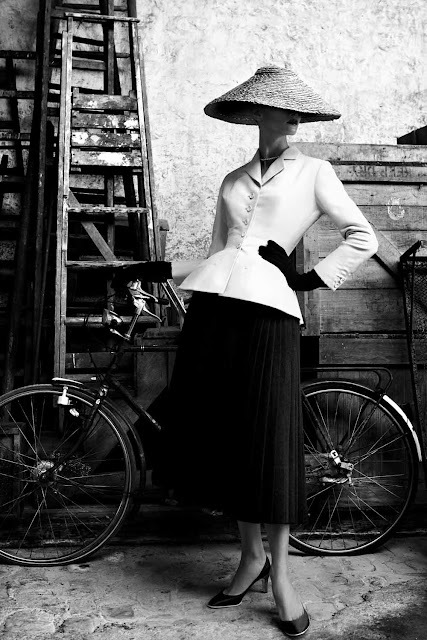 The nipped waist of the jacket is featured in the new volume, Dior The New Look Revolution (Rizzoli). 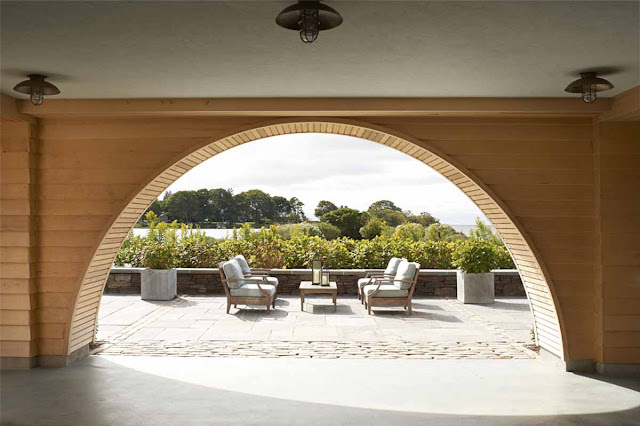 The author takes a chic view of the structure and audacity of its creation. There is an essay by Raf Simons, one of the many designers famously working under the Dior label. 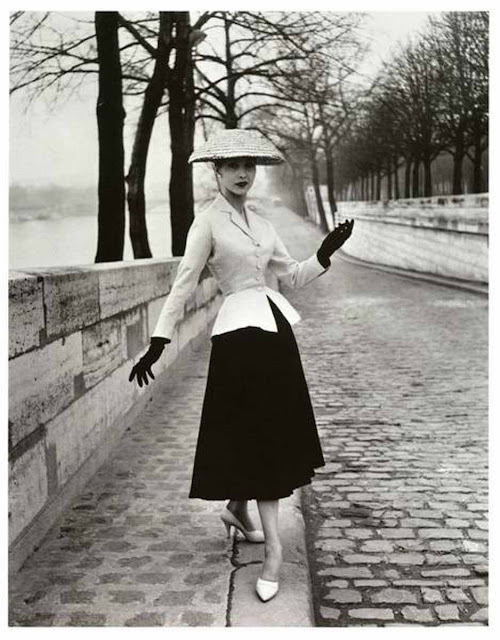 The book, small and elegant, takes the reader through a beautifully illustrated chronology of the suit, from its 1955 appearance in the iconic photo by Willy Maywald in a Paris winter scene. Illustrations include an 1892 Manet painting of a woman equestrian in a nipped-waist ensemble, along with contemporary versions of coats and dresses that show its continuity. It’s a quiet book—and an essential reference for designers and fashion historians. Love it. 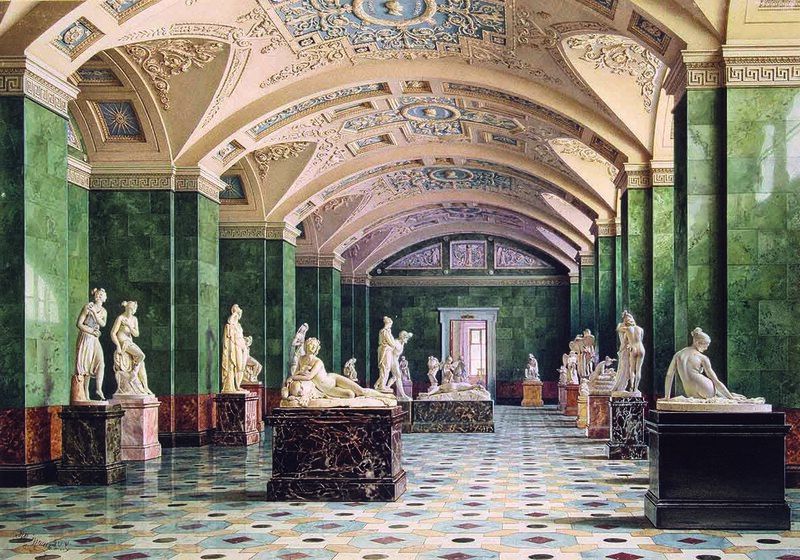 The Hermitage is the world’s greatest museum…with the Louvre and the Prado in close proximity. 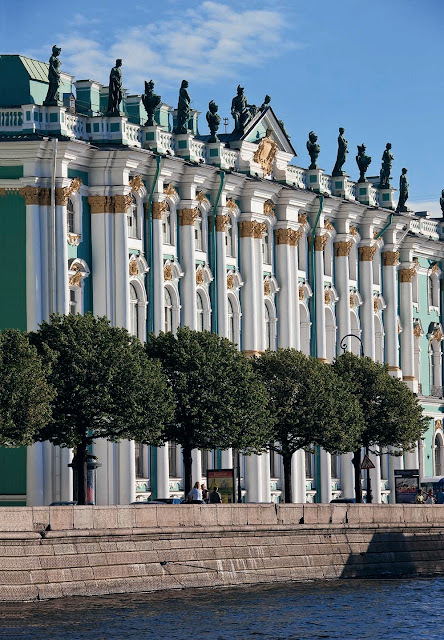 So I was intrigued to find a new, personal report on the art and history of The Hermitage in St. Petersburg and to discover a story of drama, tragedy. It’s proof of the endurance and importance of art in our lives. 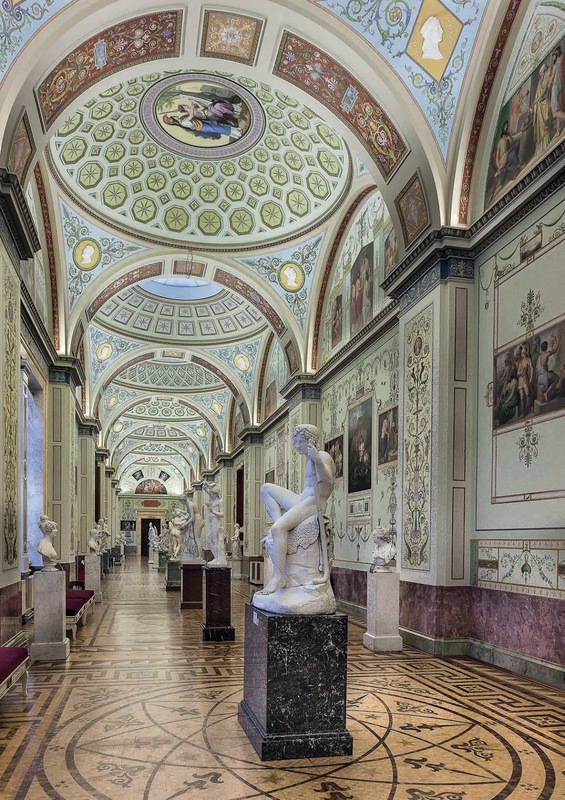 The author, Dr. Mikhail Borisovich Piotrovsky, the longtime director of the State Hermitage Museum in St. Petersburg, Russia, has been hailed as one of the greatest museum directors in the world. 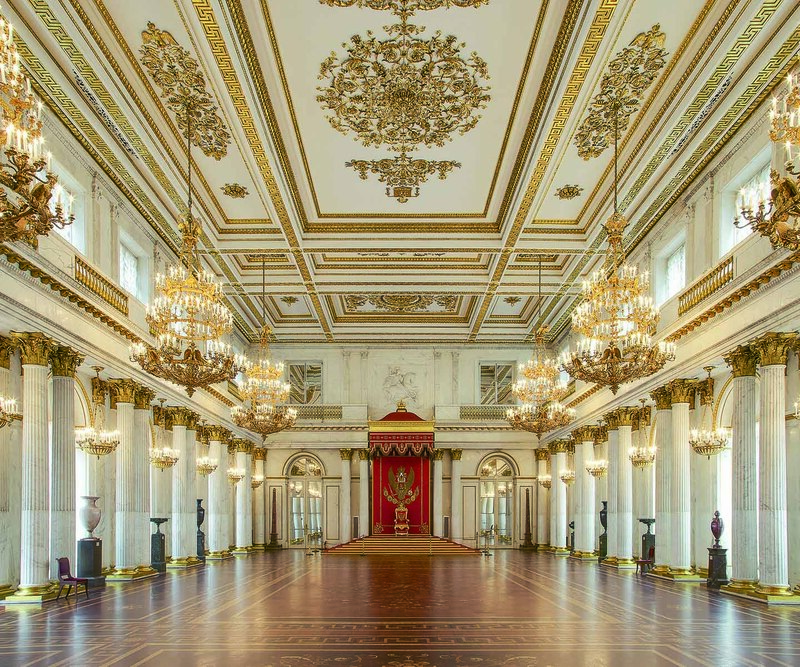 He tells the story of the palatial museum’s 250-year history. 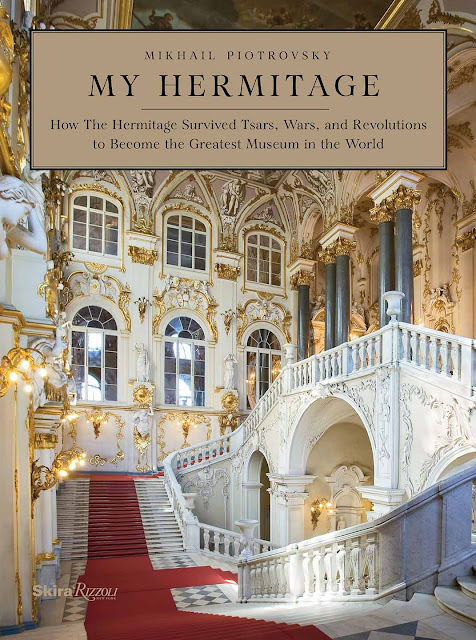 I welcome the new book, My Hermitage: How The Hermitage Survived Tsars, Wars and Revolutions to Become the Greatest Museum in the World (Skira Rizzoli) by Mikhail Piotrovky, for its erudition, passion and lively history. 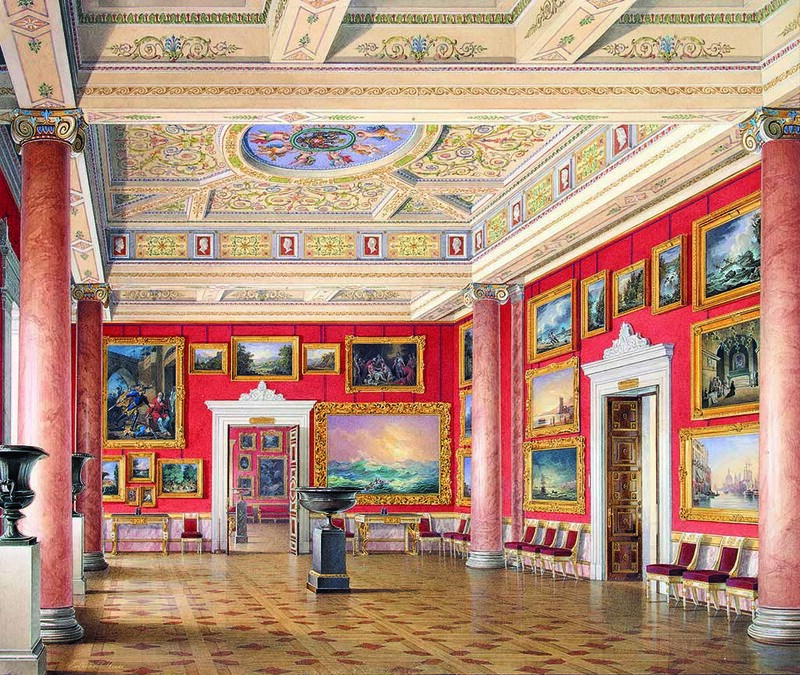 The first time I visited The Hermitage in St. Petersburg, I dashed for miles, with my guide, in a frenzy to see the fabled Matisse collection, the Rembrandt gallery, the Gold Room (diamond-studded saddles and all the Fabergé pieces), the Peacock Clock, as well as the Raphael loggias, the Van Dycks, the greatest Canalettos, and the Jordan staircase, the Greek vases, the jasper urns, the dazzle of chandeliers and the Dégas and Bonnard paintings, long with Gainsborough and the collection from Houghton Hall. Phew! So exciting. I’ve been back. Now I’m reading the book for the insider information on the museum’s history, fires, evacuations, revolutions, wartime damage, Soviet-era neglect, and rebirth. 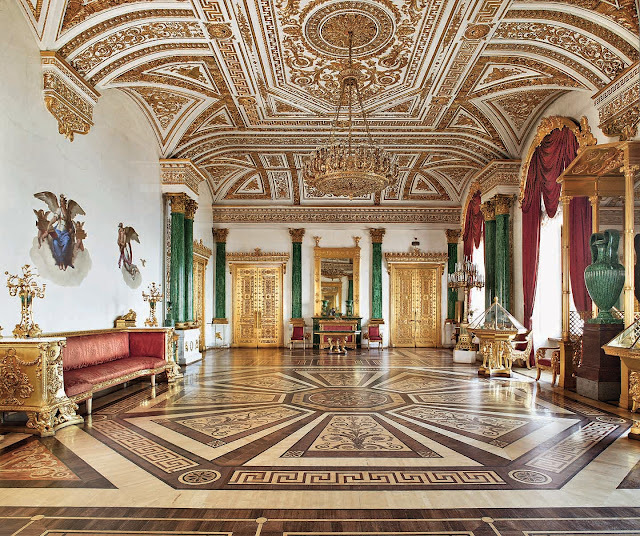 I hope The Hermitage is on your list of ‘must-see’ museums. 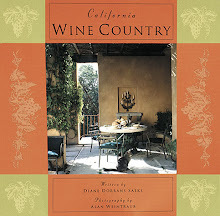 If so, this is the essential reference that will enrich the hours and days of exploration. Quirky, elegant, eccentric, familiar, traditional and surprisingly contemporary, the shingled houses of Ike Kligerman Barkley take pride of place in locations including Southampton, Upstate New York, the Blue Ridge Mountains, Sagaponack, Rhode Island, and Northern California. 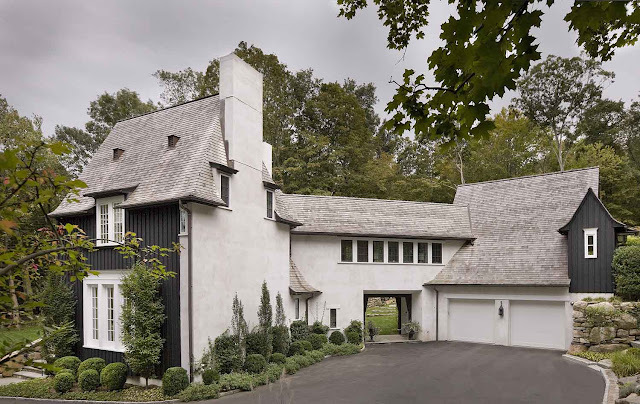 The New Shingled House: Ike Kligerman Barkley, Written by John Ike, Thomas A. Kligerman, Joel Barkley, and Marc Kristal with photography by William Waldron (Monacelli Press) studies the firm’s notable explorations in this architectural style, often associated with the classic American summer residence. 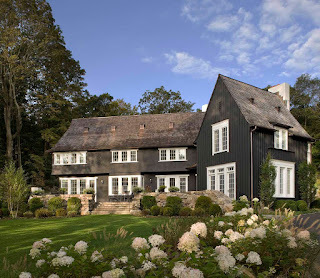 The shingled house, created so memorably by architects like Sir Edwin Landseer Lutyens, can suggest the ease of life at the beach, a rural idyll, and explorations in the mountains. No matter the location, it always has a pleasing quirky familiarity. 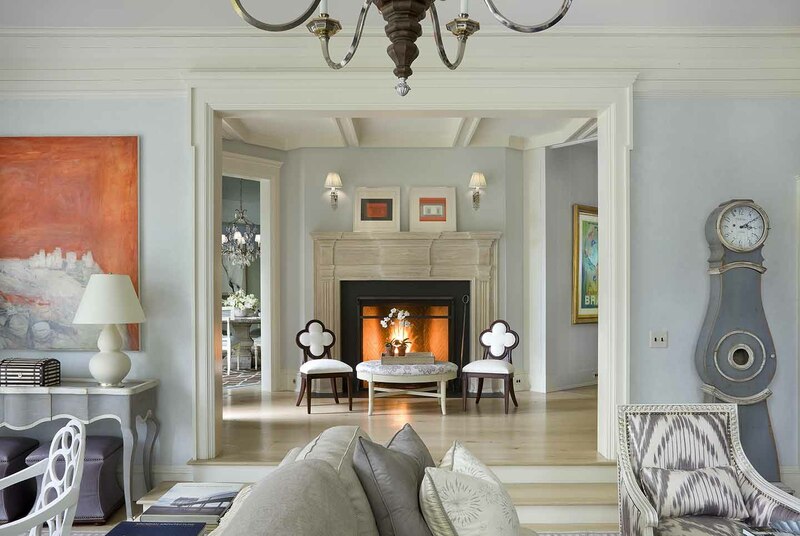 The firm, Ike Kligerman Barkley, practices and updates this traditional style today. 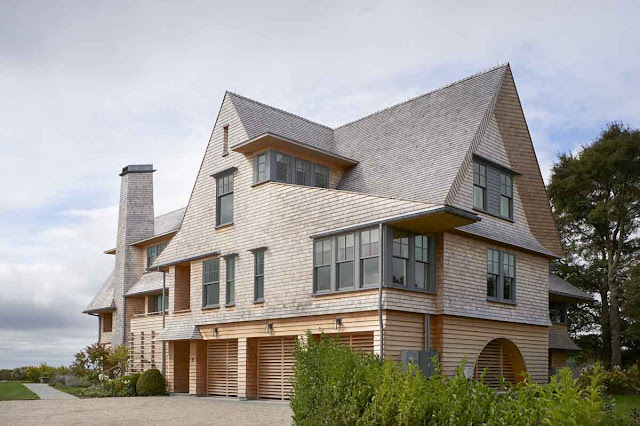 The book shows details of exteriors and interiors of fourteen stylistically varied houses that display the wood shingle’s infinite flexibility. 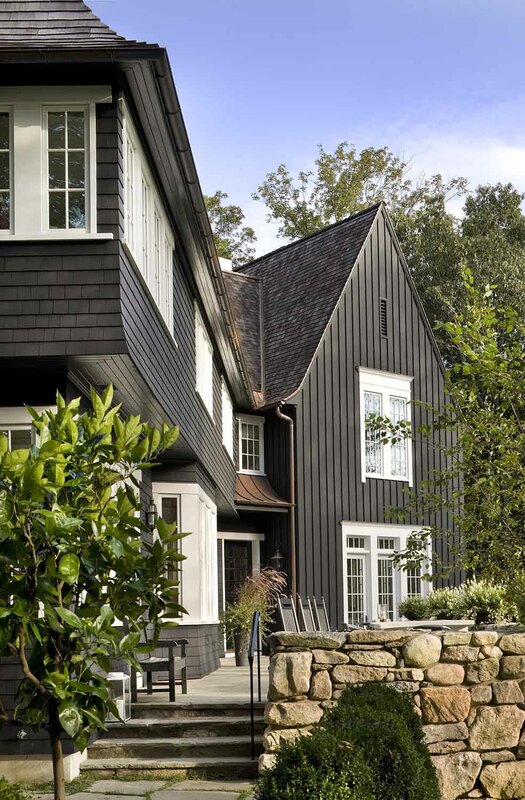 It may be cottage-y, ultra ‘storybook’ or quite formal. 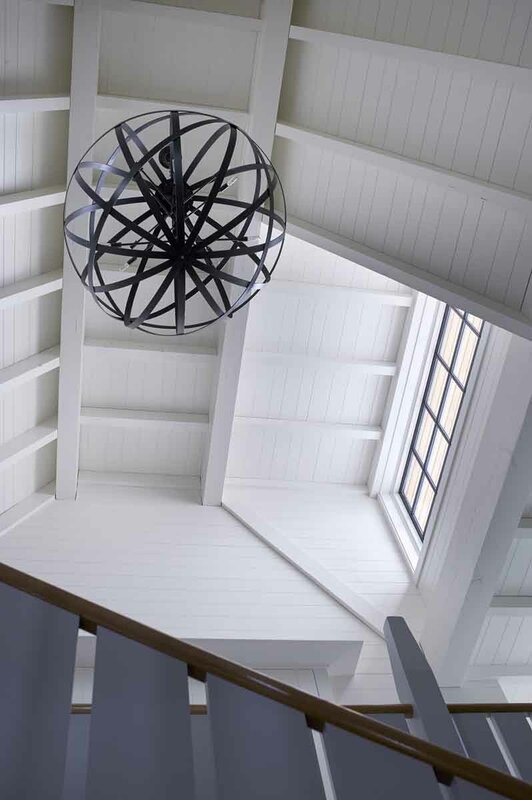 In their hands it is also historic, deftly sculptural and often experimental. 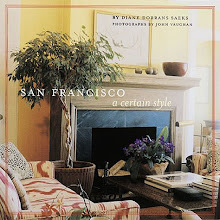 All copyright images from my selected books are used with kind and specific permission of the publishers. 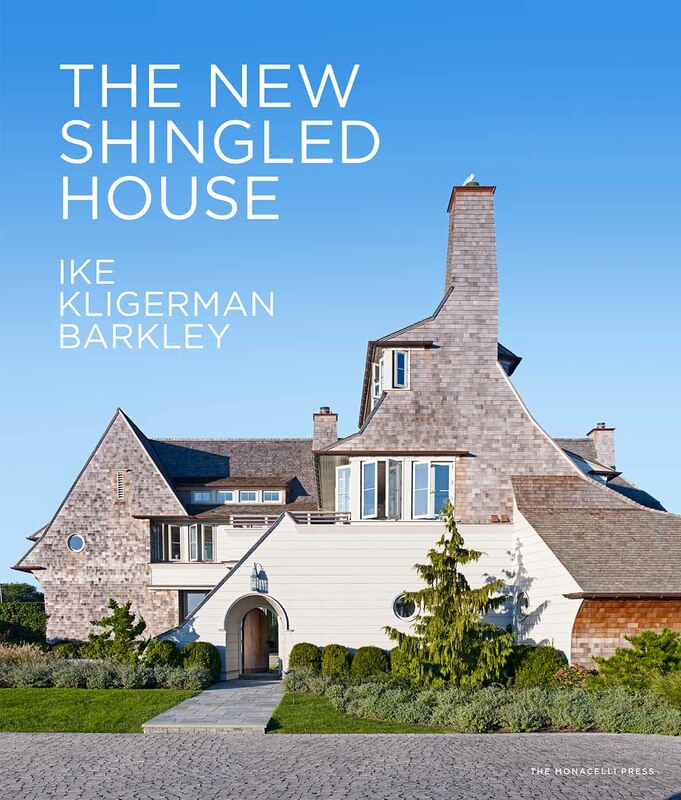 Love them ALL and will no doubt acquire them all - but am especially excited about the Shingled House and the wonderful work of Ike, Kligerman, and Barkley who are all immensely talented and lovely people to boot. 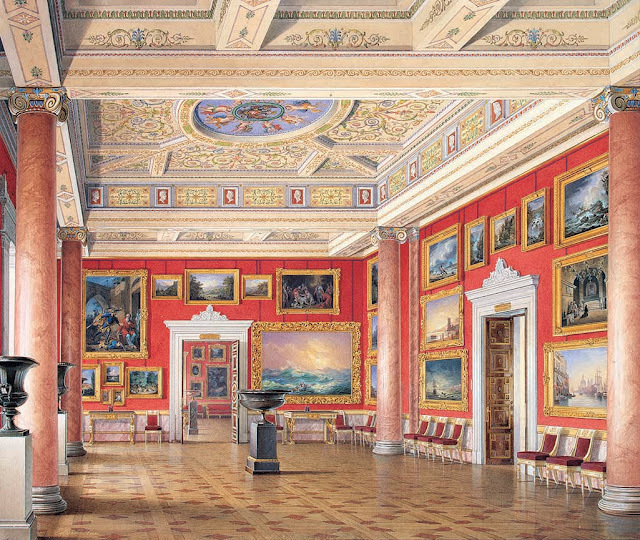 I had not known about the Hermitage book, and that looks like a real treasure. Thanks so much, as ever. Well, I just packed my wish list with some new books! 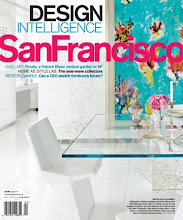 As a pigment collector (and paint-maker) I am fascinated by the stories of colors and how they are made. 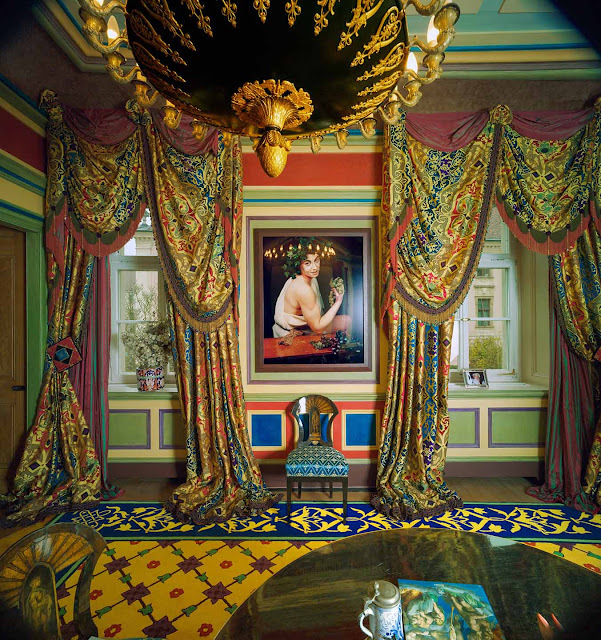 Of course I remember "Princess TNT" from my club-soaked youth and I am thrilled to see their fearless collecting in their historic interiors, and cannot help but notice the rich and fearless colors in those interiors as well. 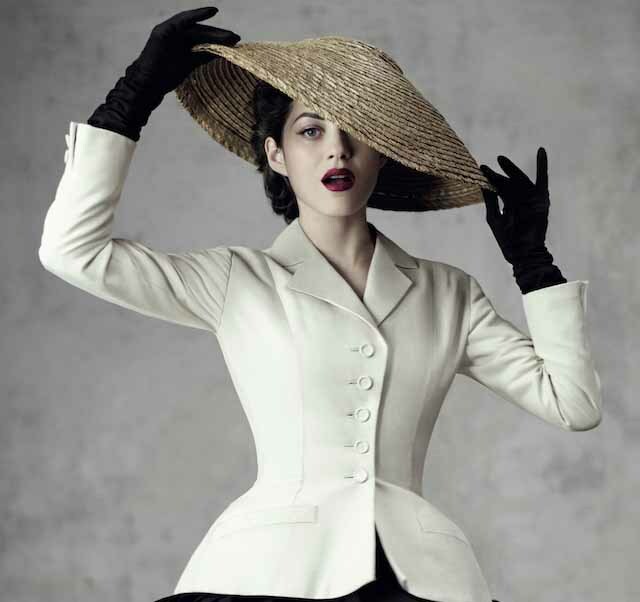 The famous Dior Bar suit is one of my all-time favorites, and for my wedding in 2010 I had a (very similar) jacket made from ivory silk [salvaged from the train of my first wedding gown.] 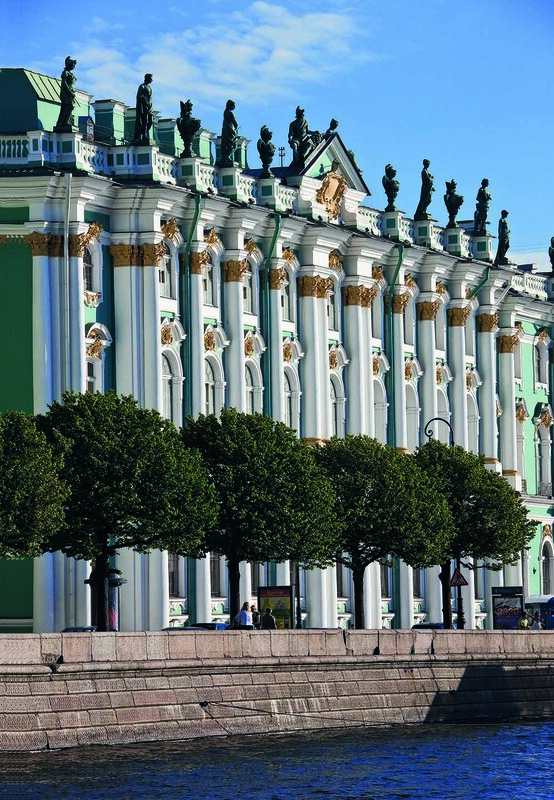 And finally, I am planning my first trip to St. Petersburg in May for the 2016 Salon; I'm very excited to visit the Hermitage at long last. YES…this is your dream book selection. 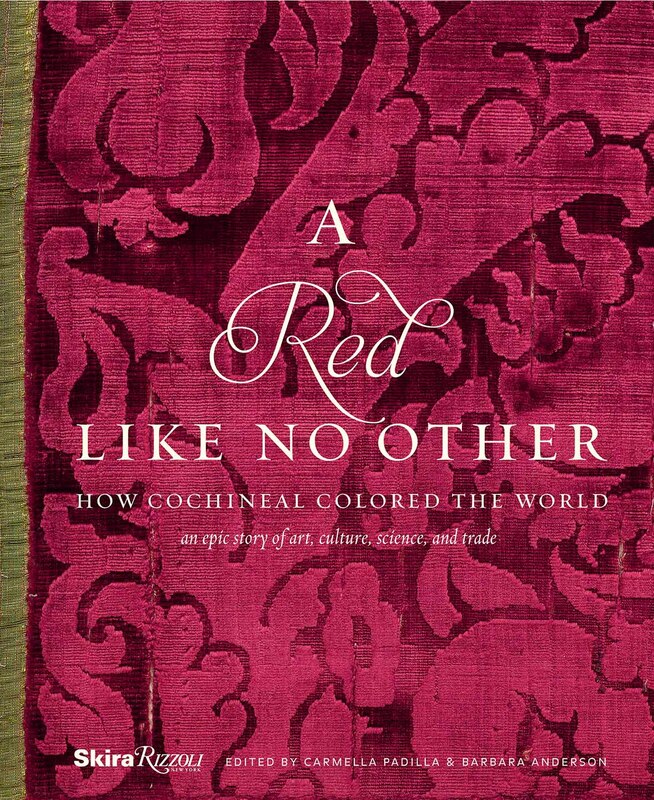 You will love the book on 'Red' and the history of art and cochineal. 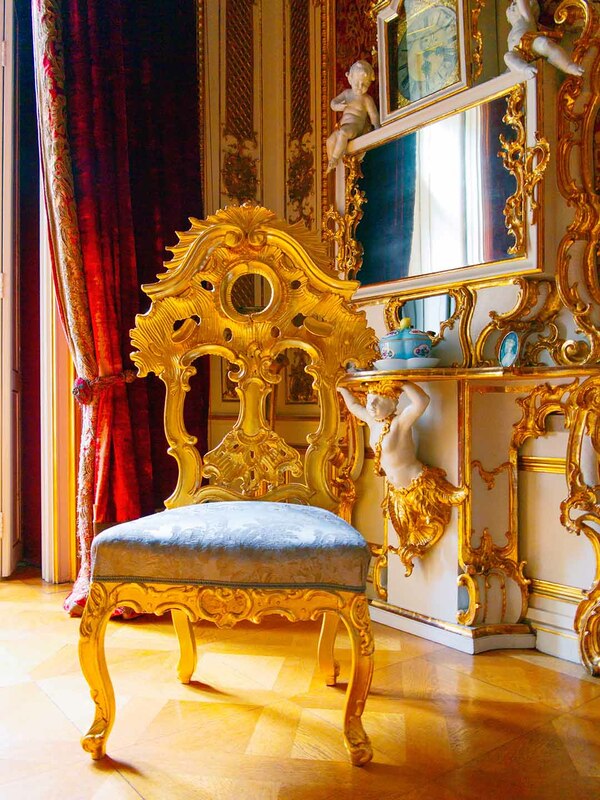 The Hermitage book…will enrich your trip to St. P.
And the Thurn & Taxis book is rich in detail and history. All of these are essential for your library for keeps. I hope to see some of your recent work soon…would love to see your latest art and obsessions. 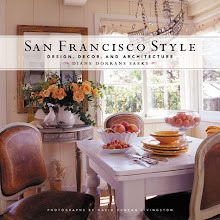 Yes…these are all books you would adore, with so much stylistic variety and inspiration. 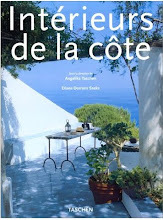 I love also your adorable 'Bee Cottage' memoir, which is a book to be savored and read and read again. Each page has ideas and compassion and a delightful biography filled with hope and optimism and fresh outlooks and visions. You take your reader along with you--and invite them to visit the cottage, your wedding (s), and your family, your delightful garden. You also credit all of your collaborators…so gracious and thoughtful. I could not be more impressed with the freshness and personal views you include here.